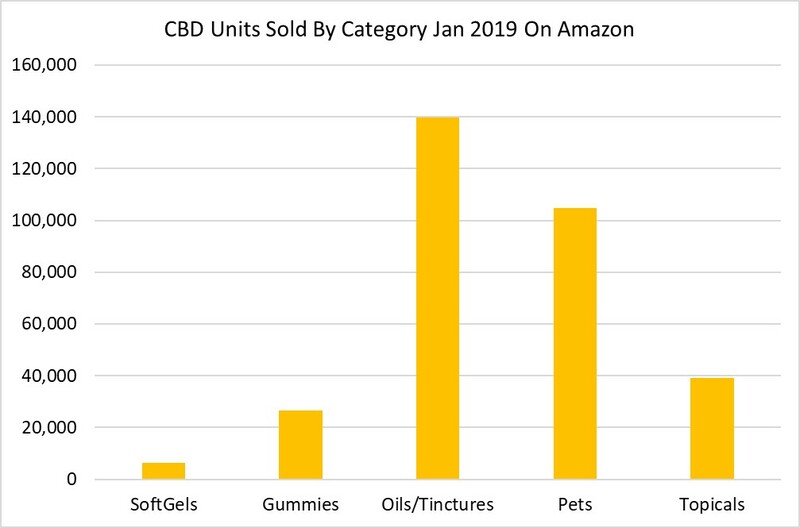 Below Is The Jan 2019 Actual Amazon CBD Sales Data Broken Down By Product Category. 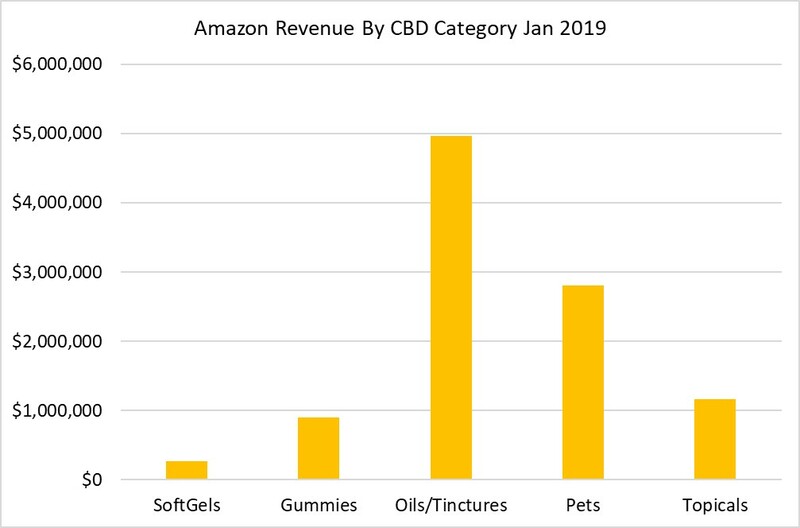 But By Not Understanding How Amazon Works, The Median Gross Sales Revenue For Half Of The Hemp/CBD Brands (212 Of Them) On Amazon Was $8,000 Or Less In Revenue Per Month. 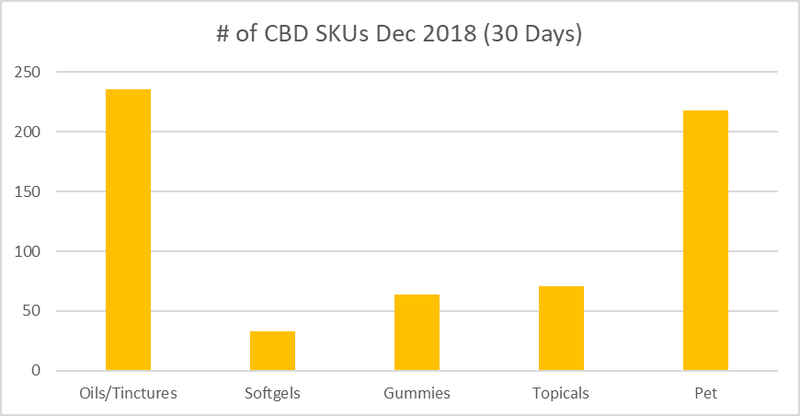 40% Of All CBD Brands Did Not Generate $5,000 In 30 Days Of Sales. 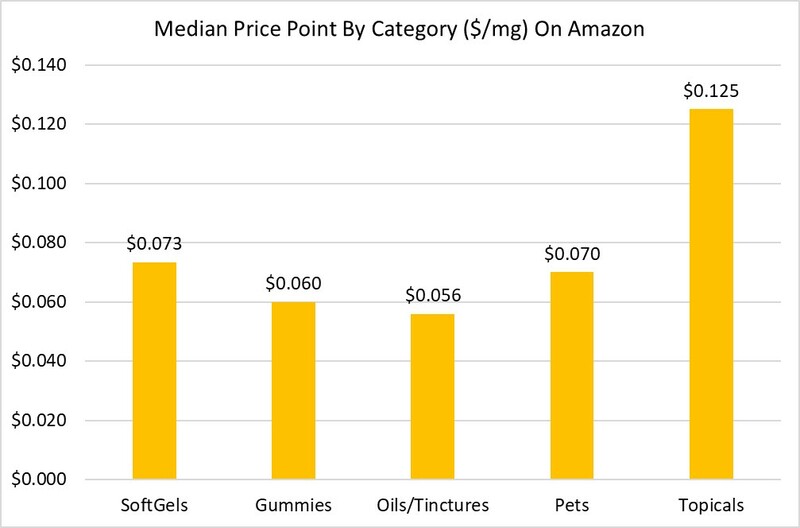 The Top CBD Brands Generate 6 Figures Per Month On Amazon. 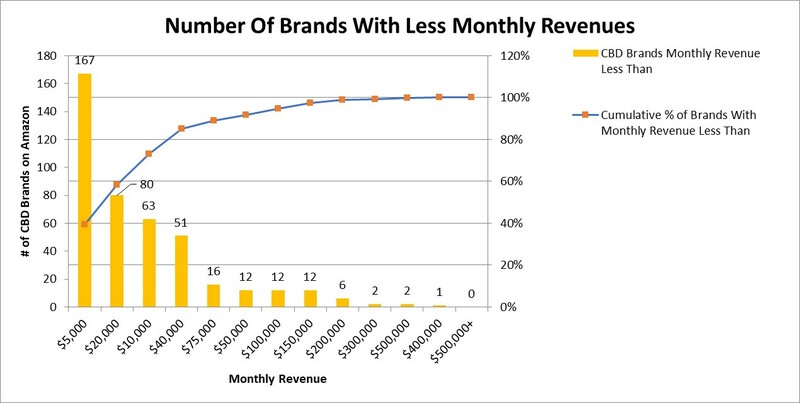 Overall We Have Over 170 Brands Associated With Our Amazon Stores. 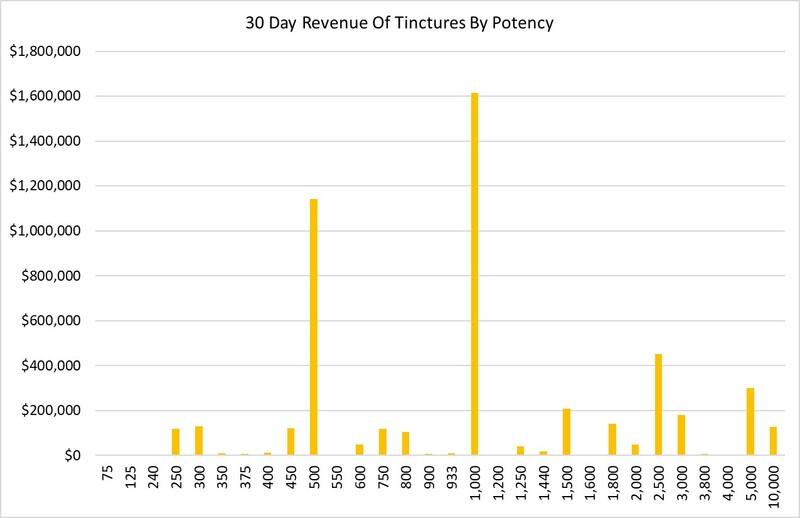 I’d like to learn more about your services and pricing.